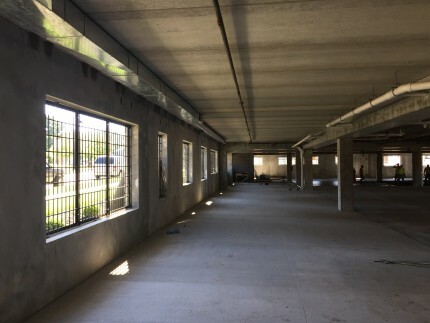 At Coreslab, we specialize in manufacturing products that are durable, cost-effective, efficient, and aesthetically pleasing at the same time. 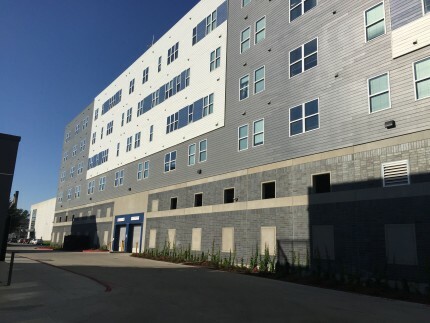 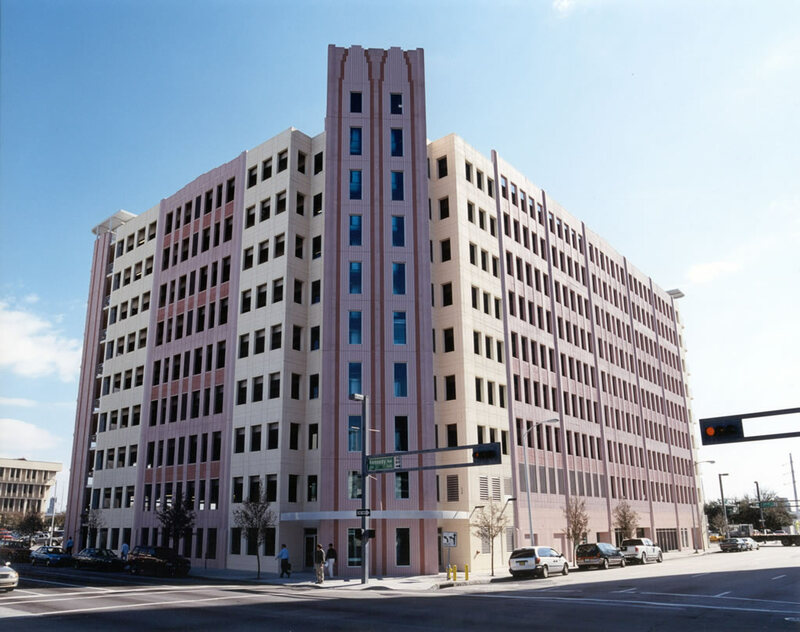 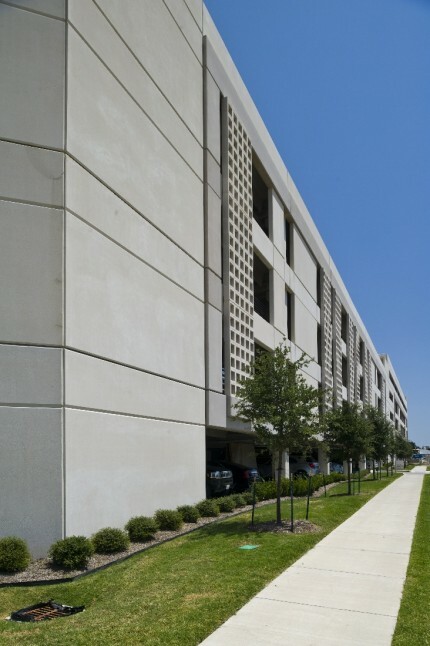 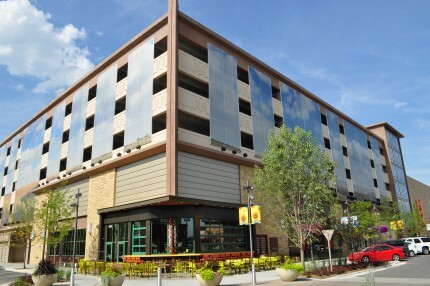 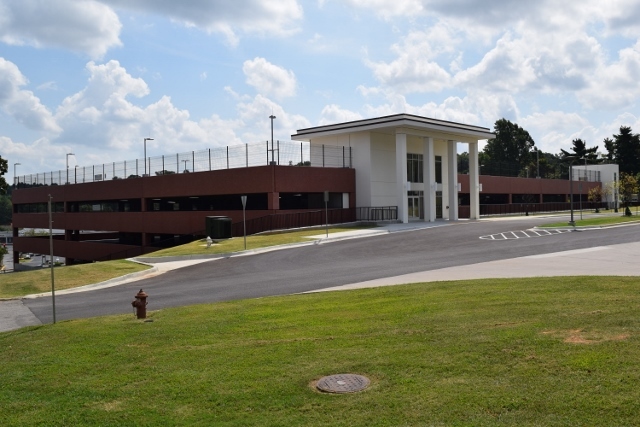 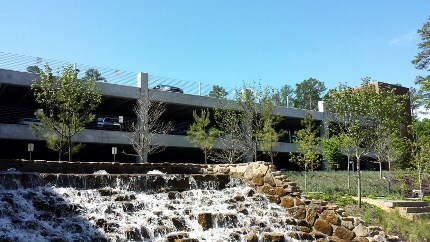 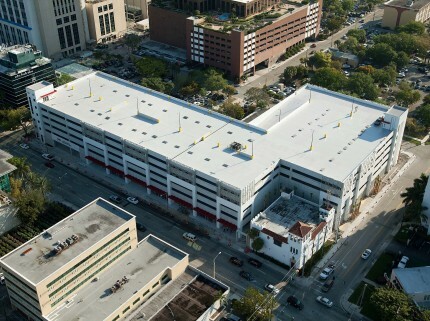 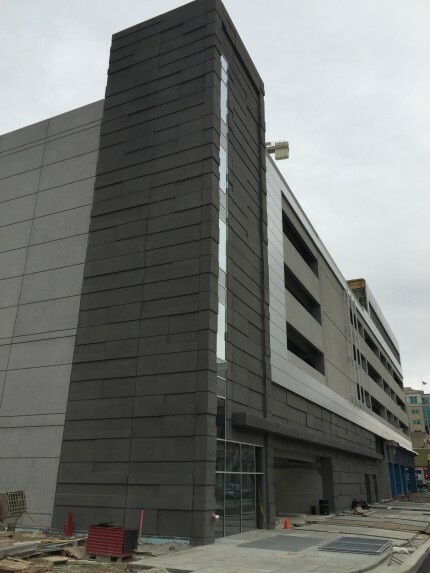 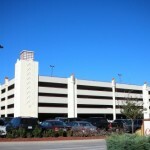 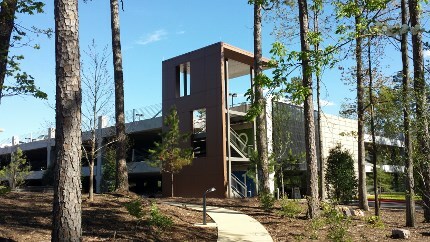 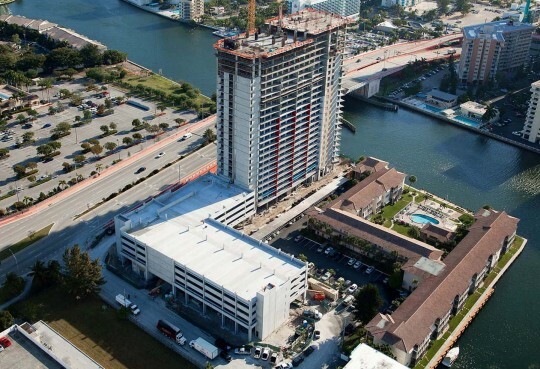 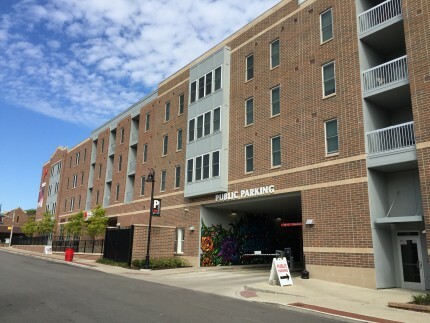 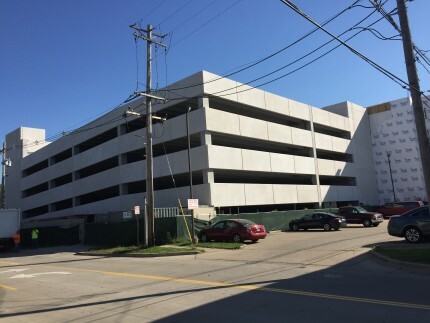 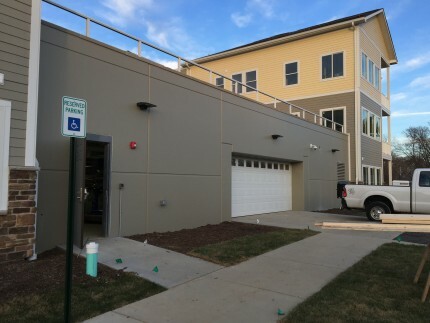 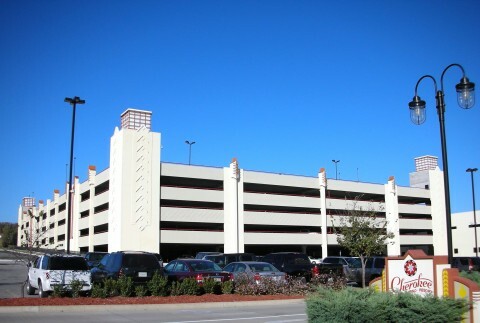 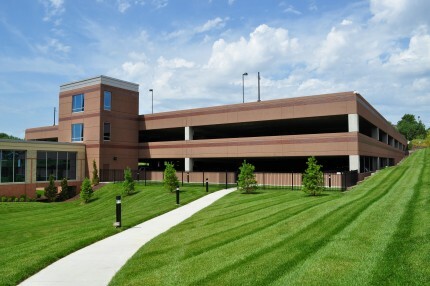 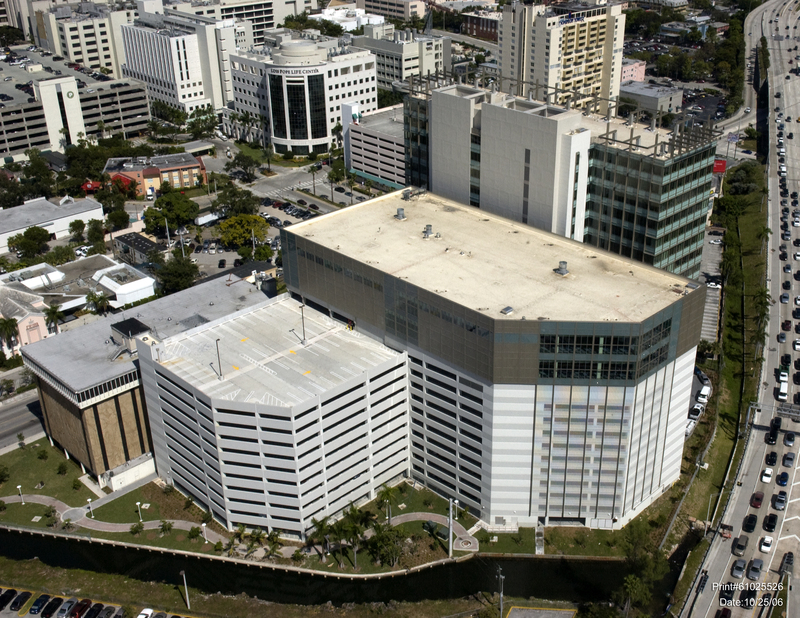 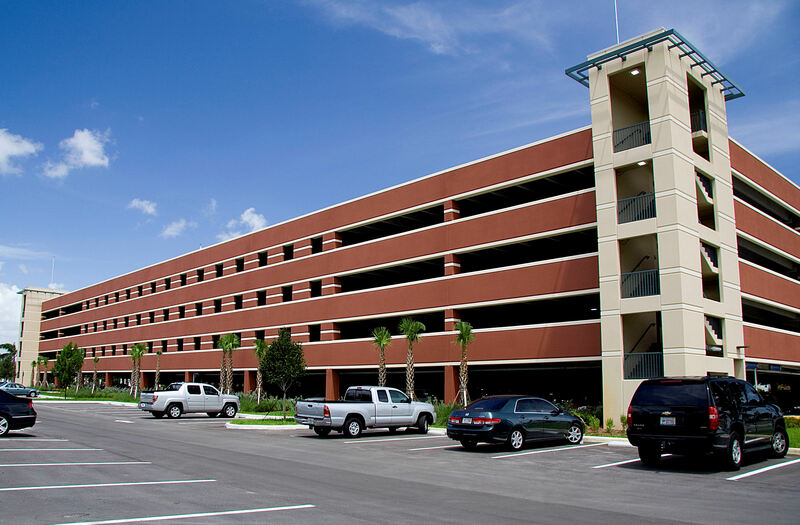 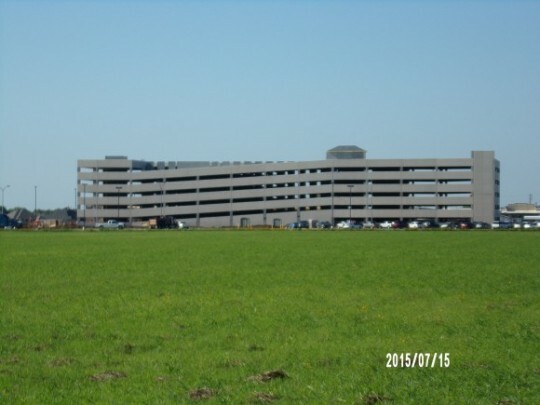 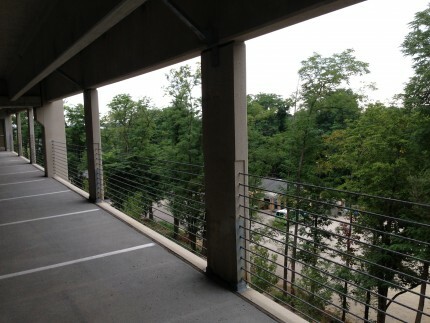 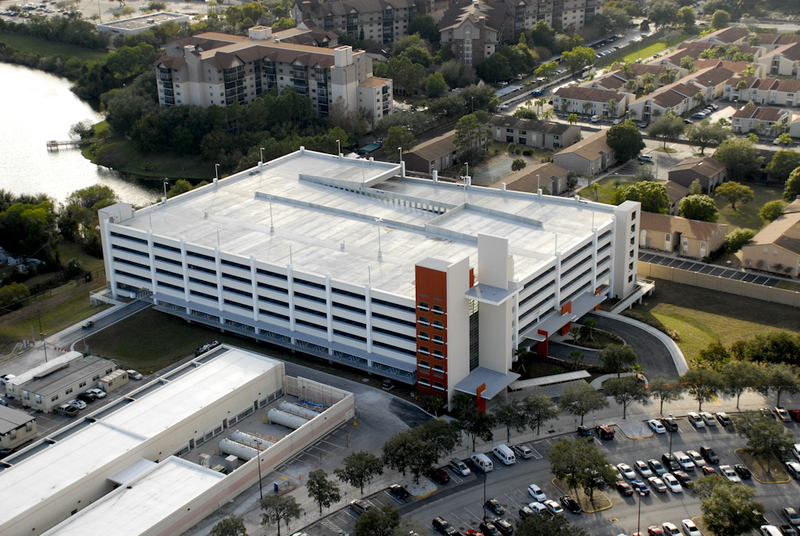 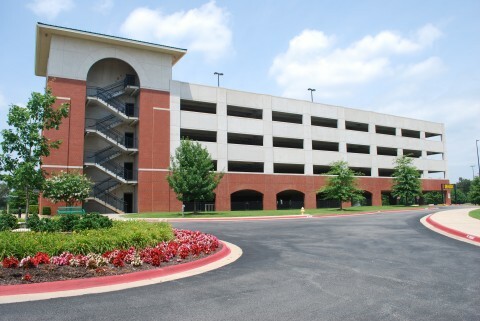 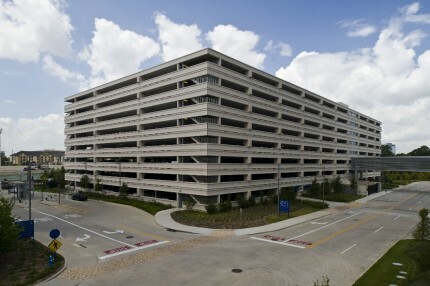 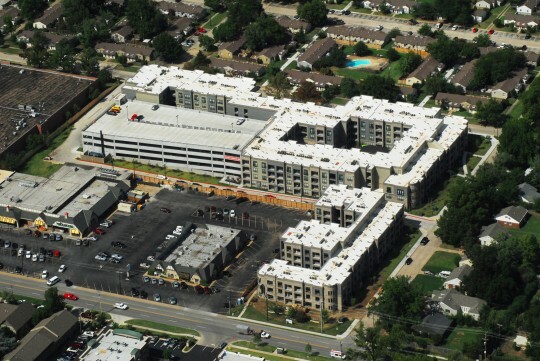 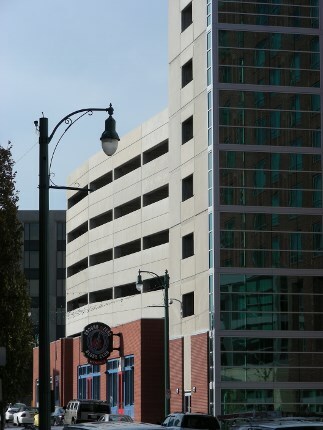 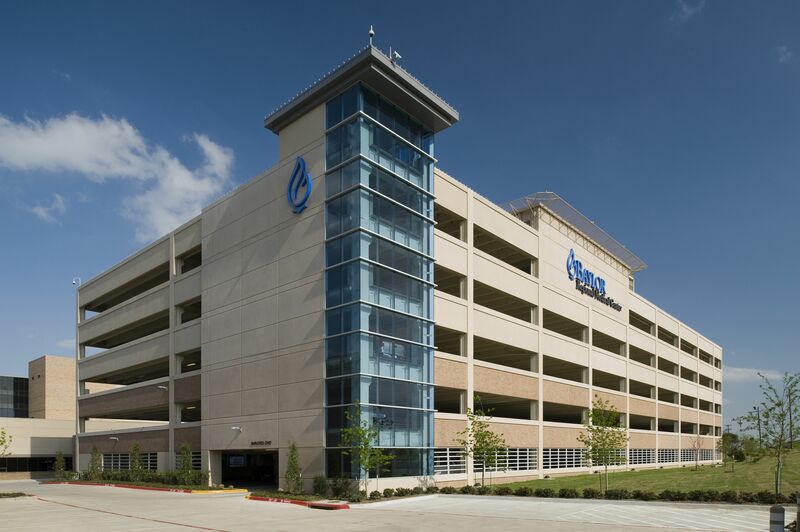 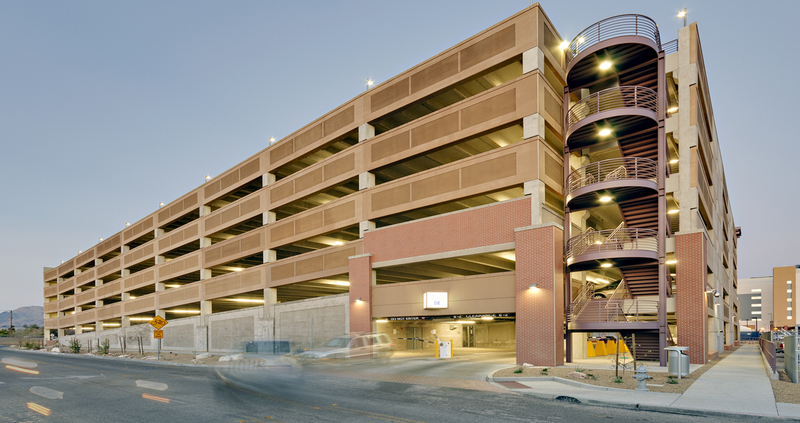 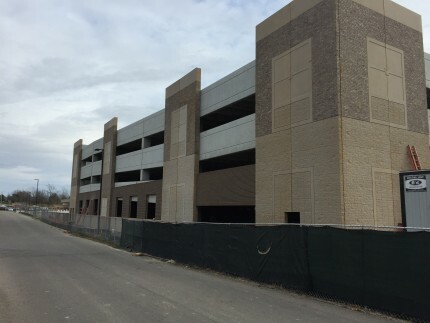 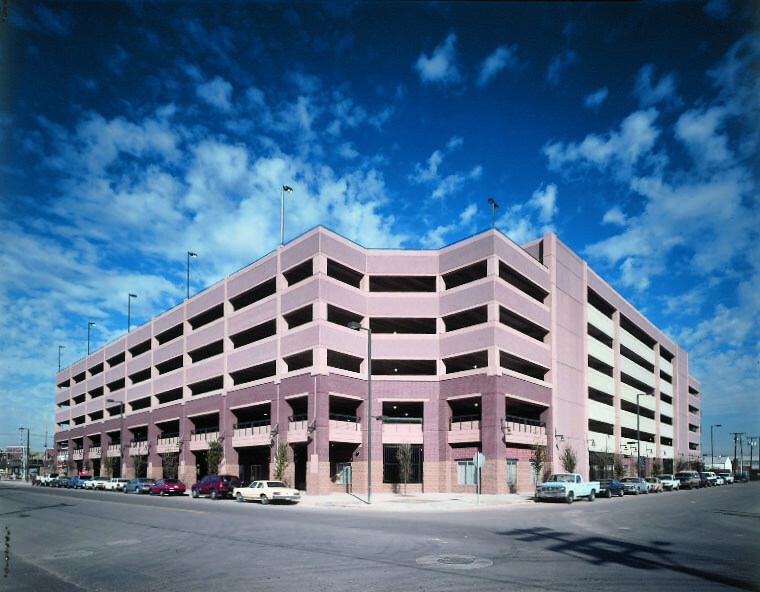 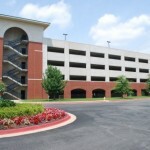 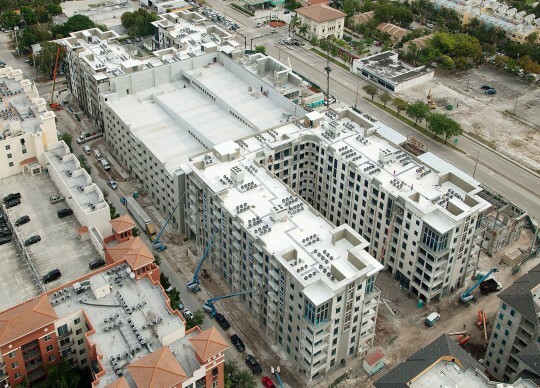 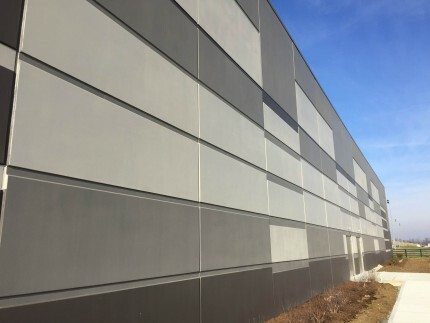 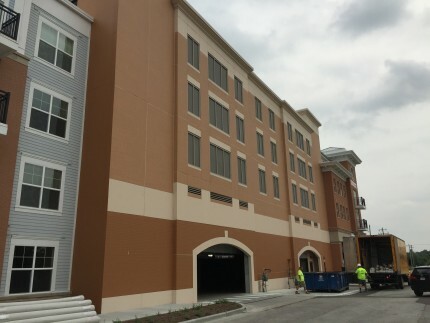 Our solutions for parking structures provide the function required to meet the safety and maintenance requirements of the project, while delivering a product that meets the design and style needs of our customers. 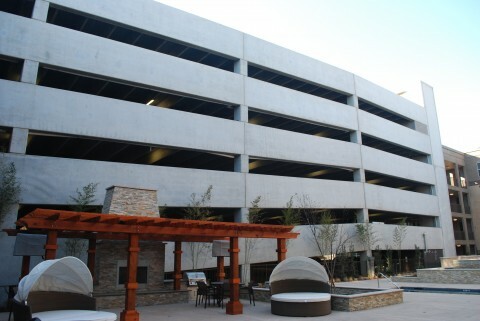 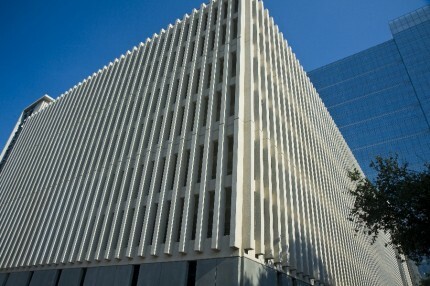 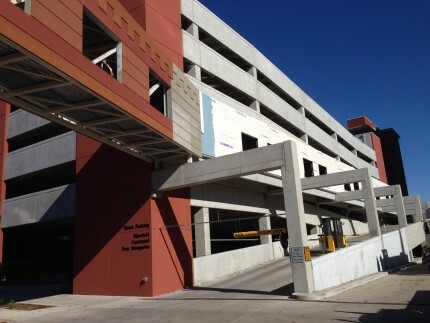 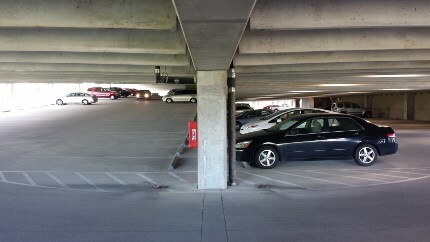 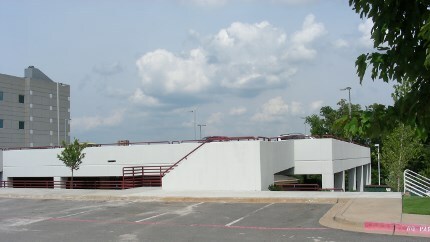 We apply unique innovation to our parking structure projects.